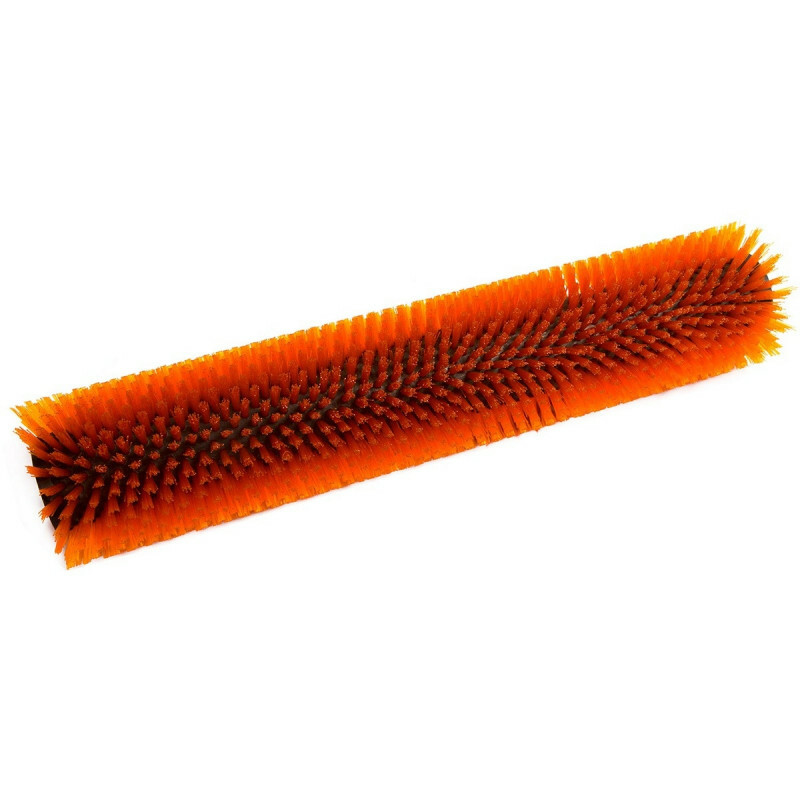 This optional hi-low grit cylindrical grout brush is for the Tornado BR 18/11 Auto Scrubber floor machine. Great for getting in the nooks and crannies of a tiled floor. Please note: these brushes are sold one per package, but the Tornado BR 18/11 machine requires 2 for operation.